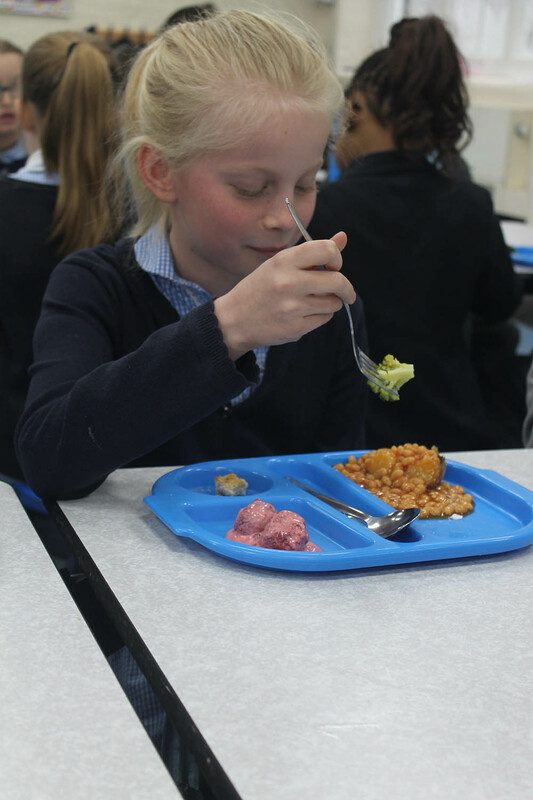 We have school menus for the autumn, spring and summer terms. 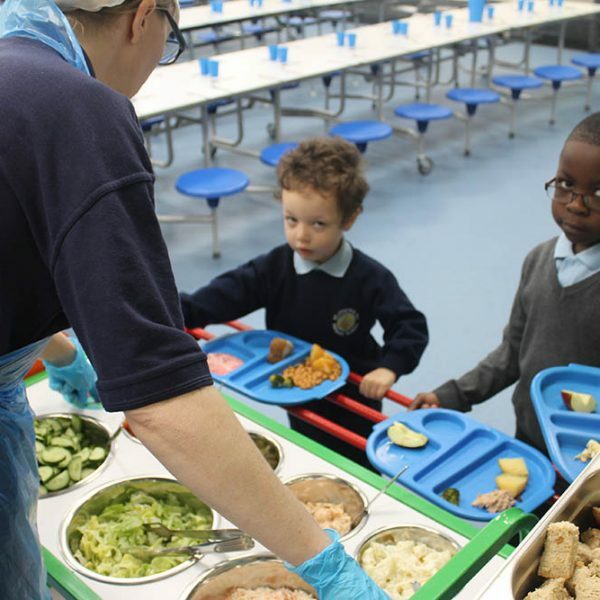 In each of these terms, we have four weekly menus cooked on rotation. 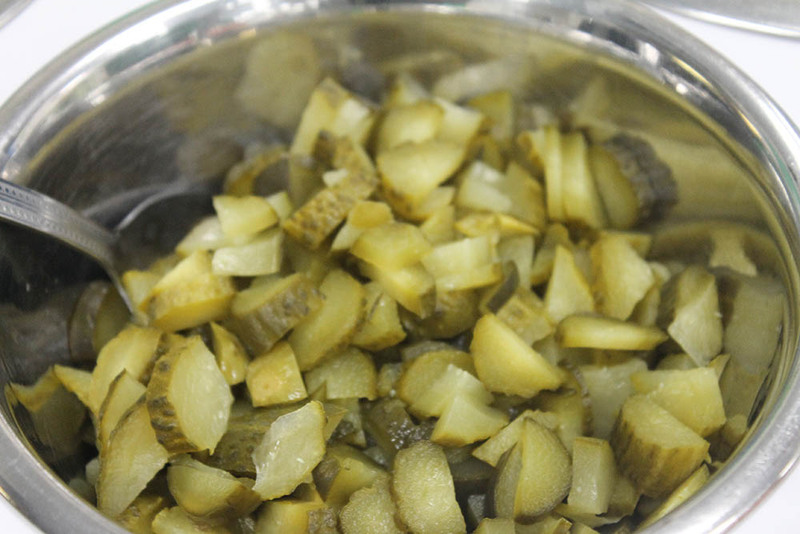 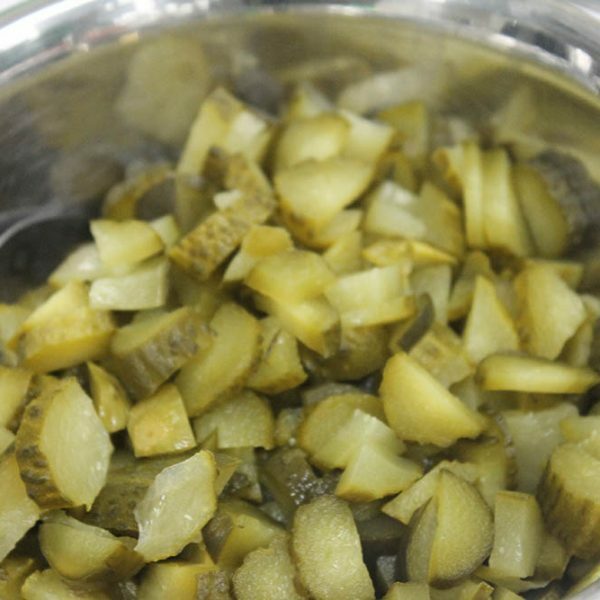 This allows us to offer a wide variety of dishes. 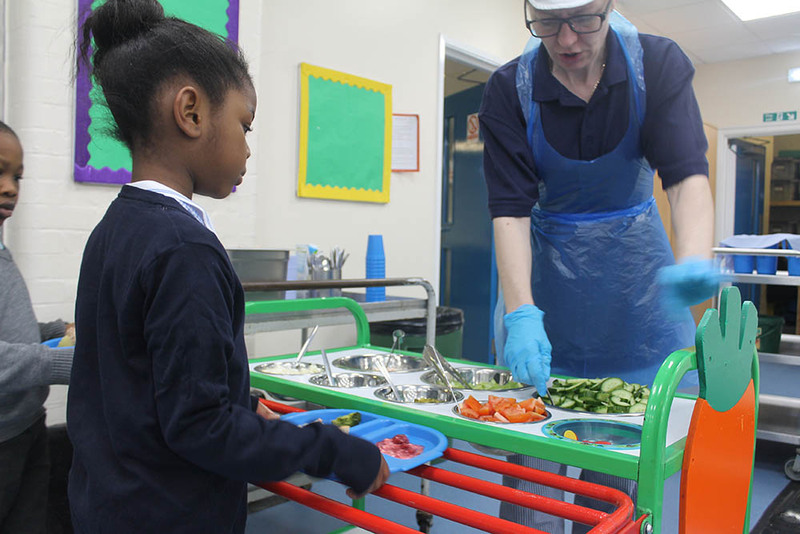 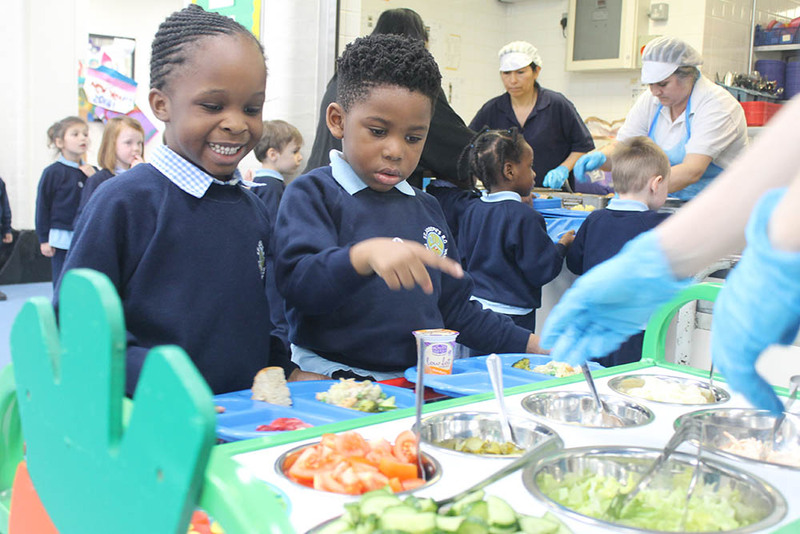 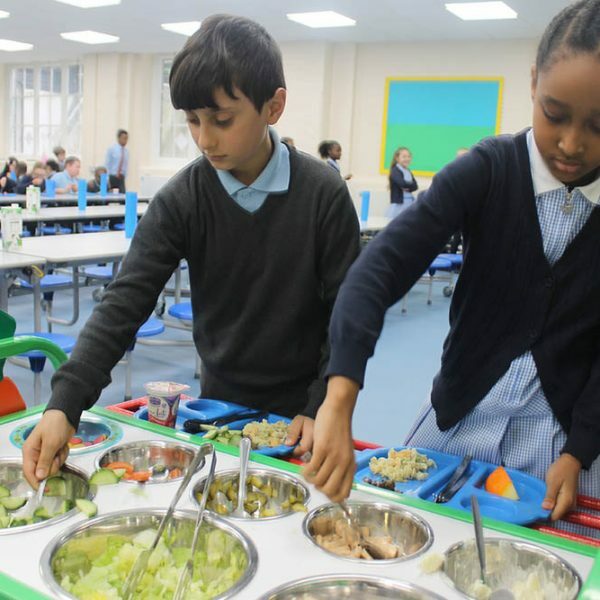 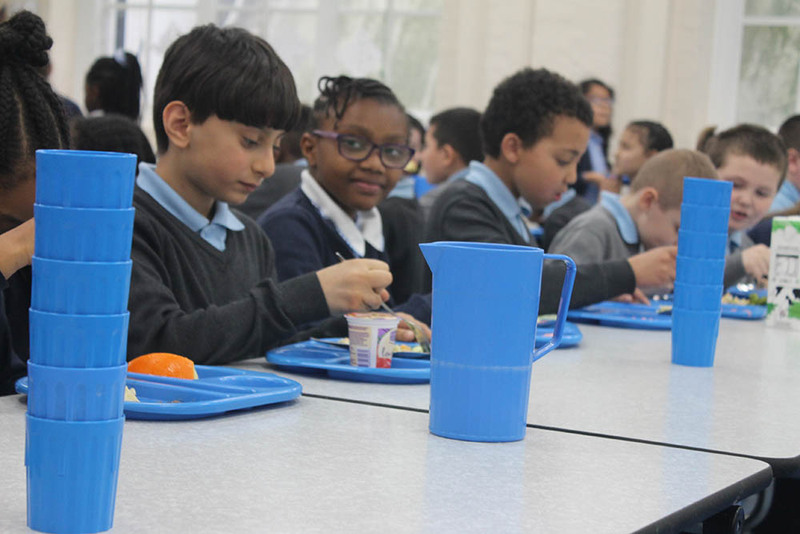 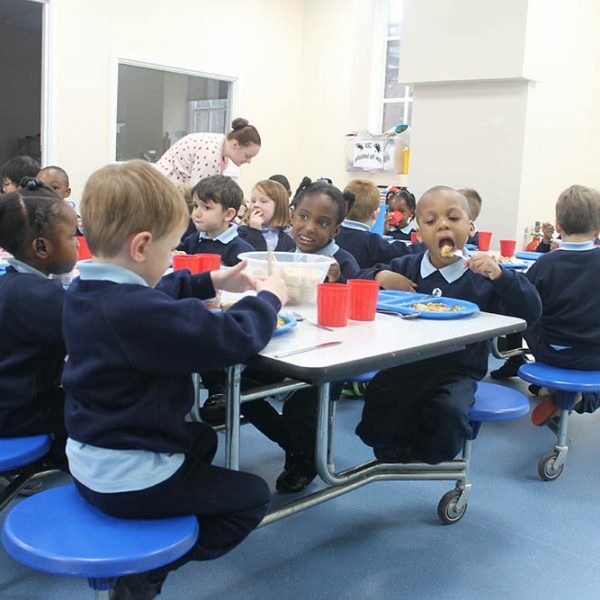 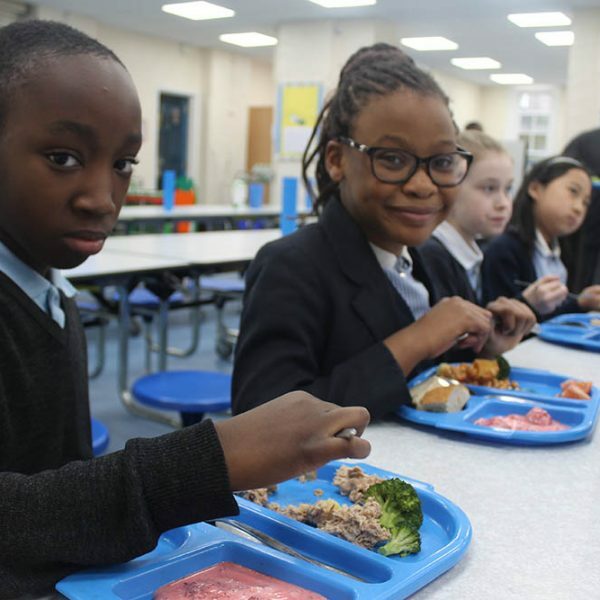 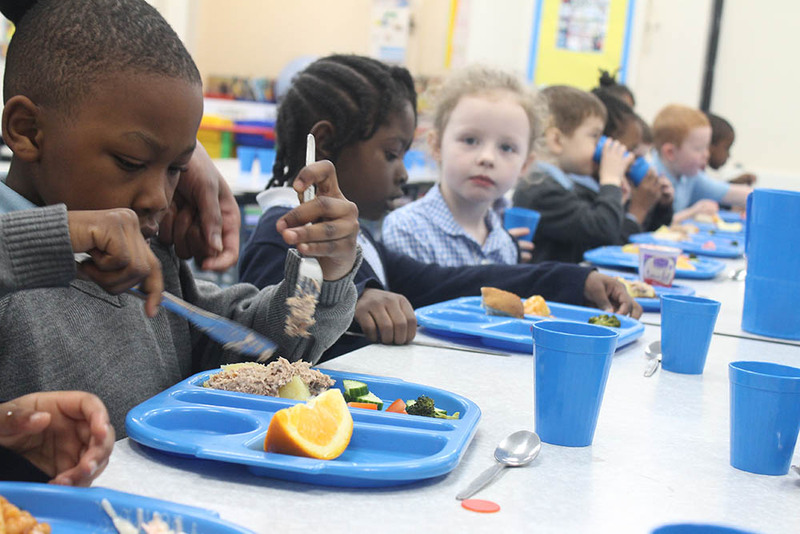 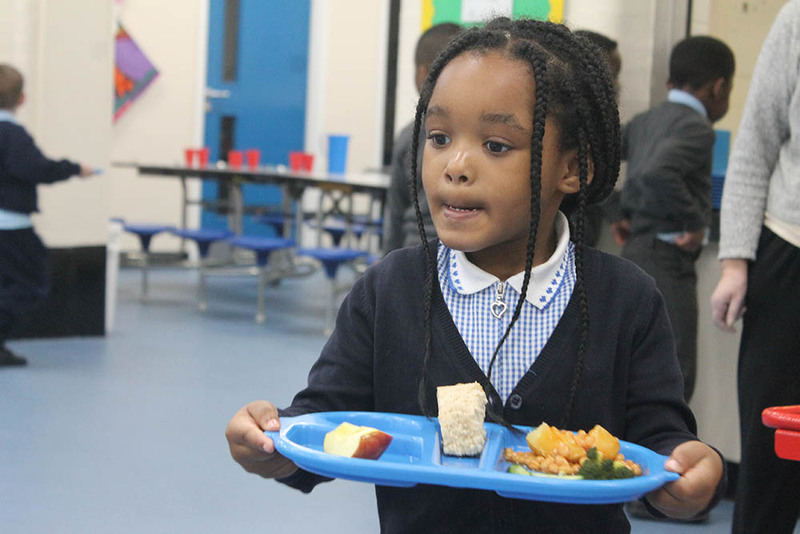 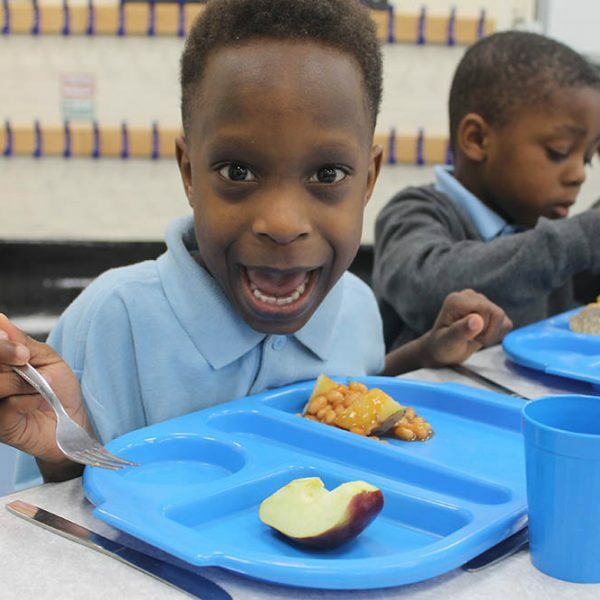 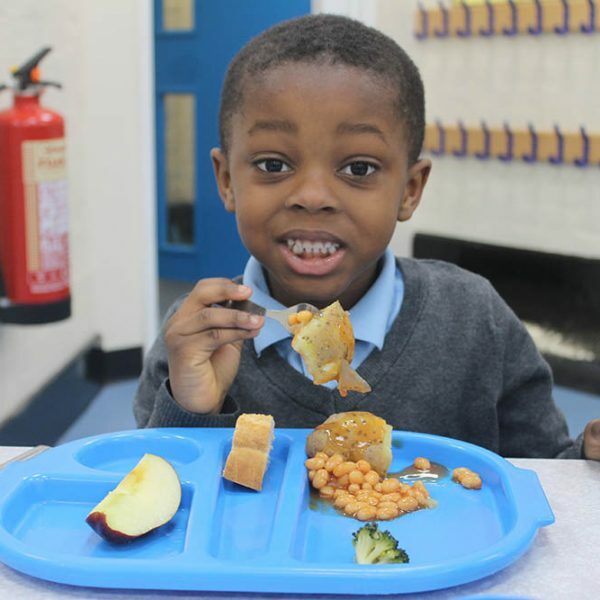 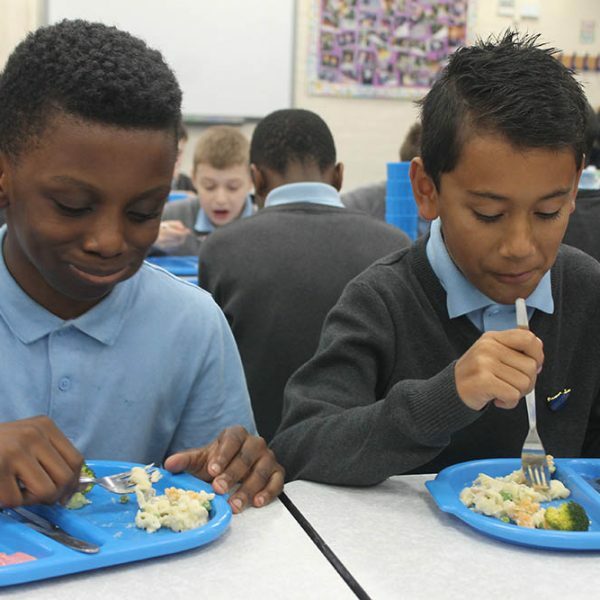 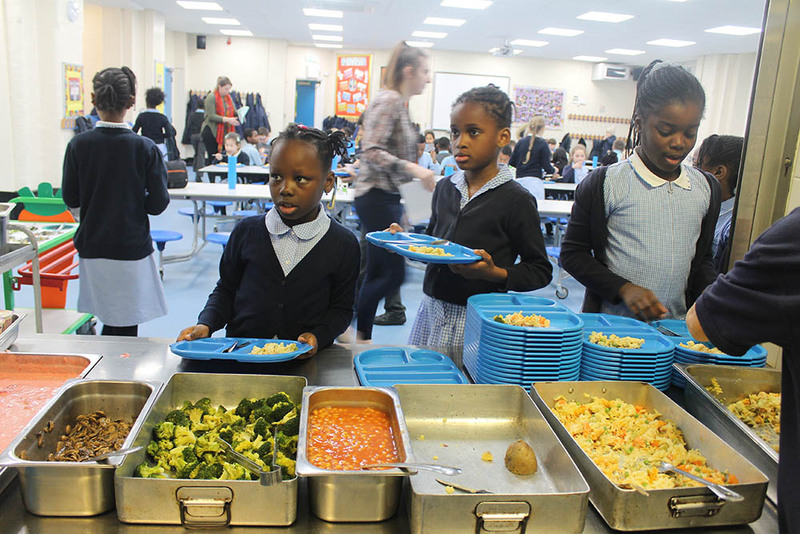 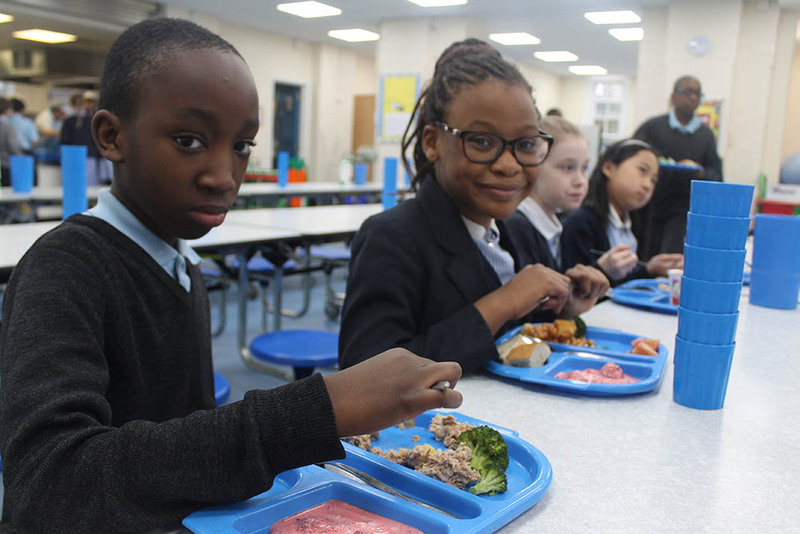 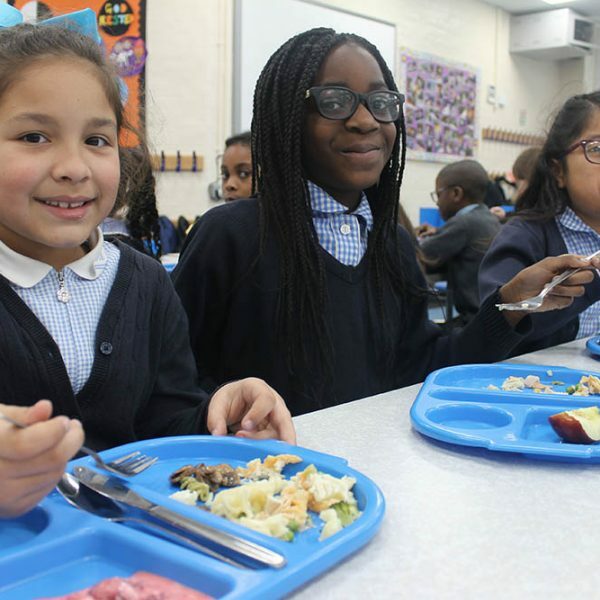 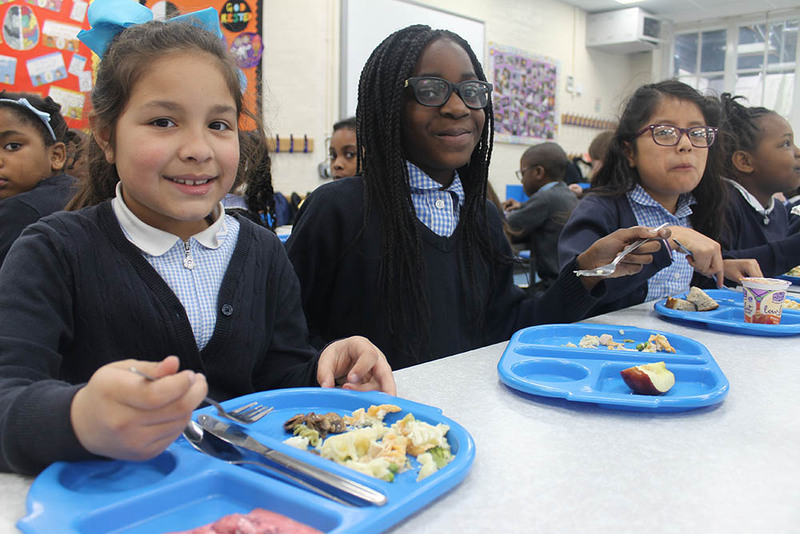 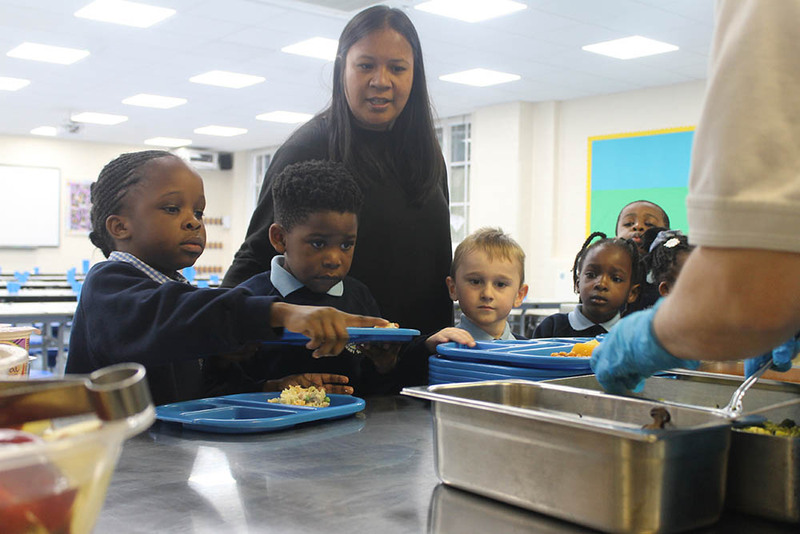 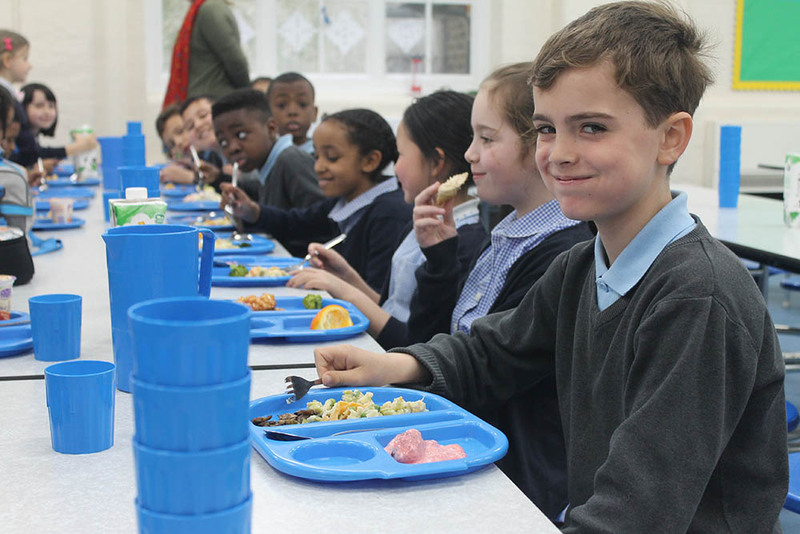 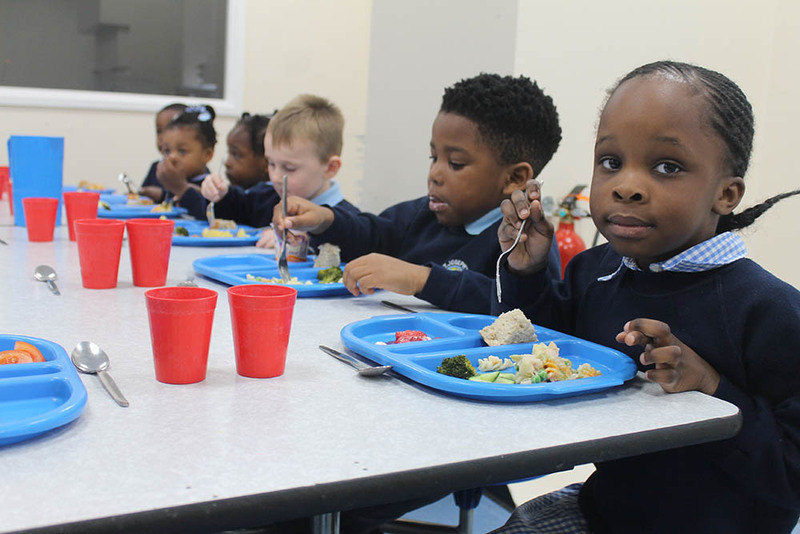 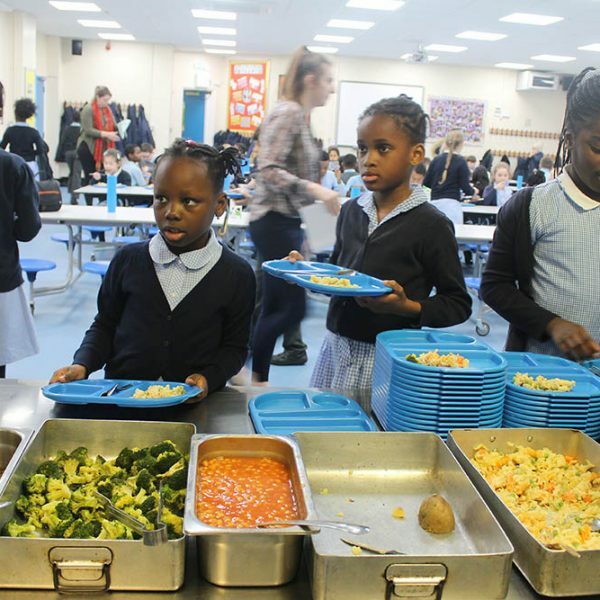 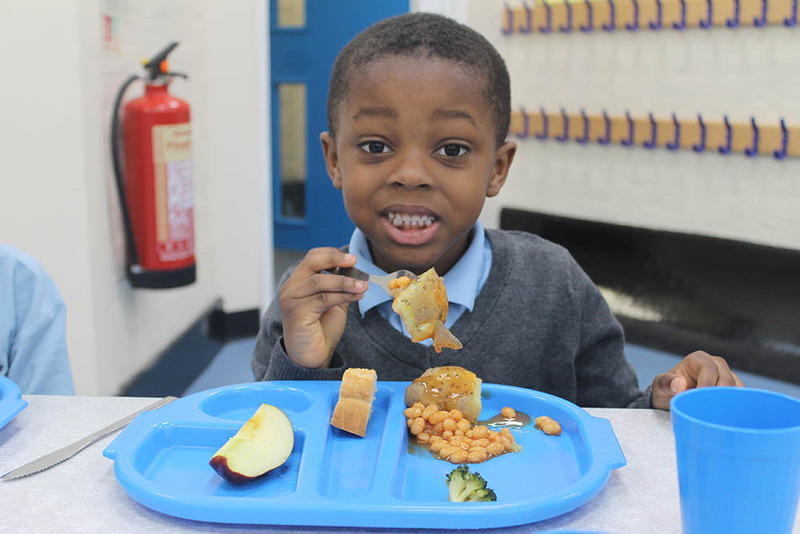 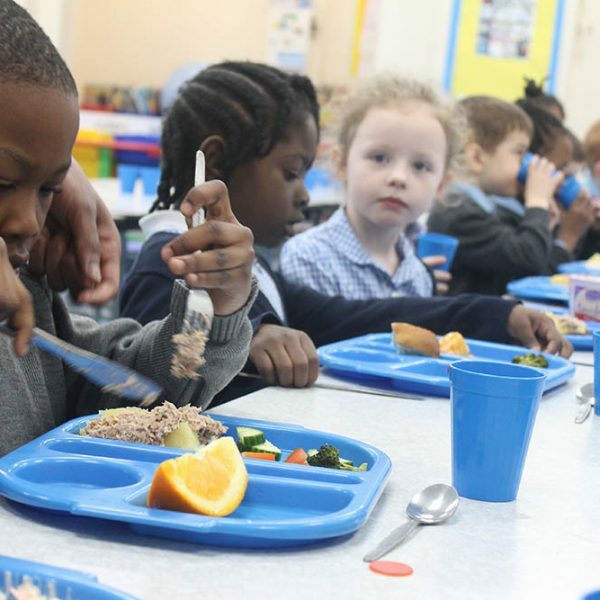 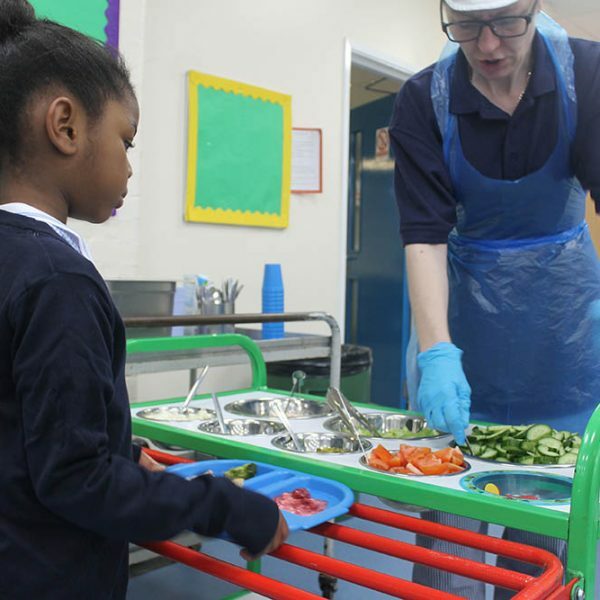 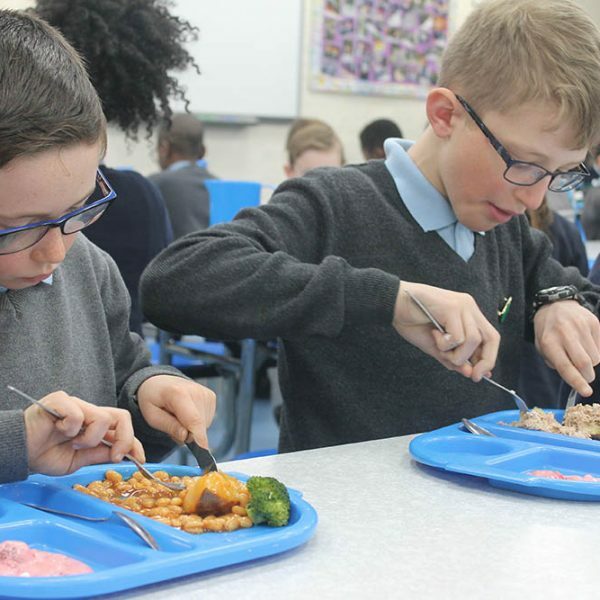 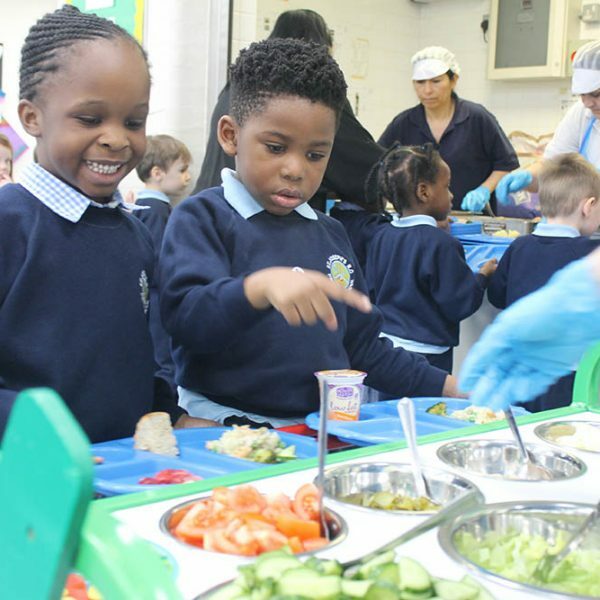 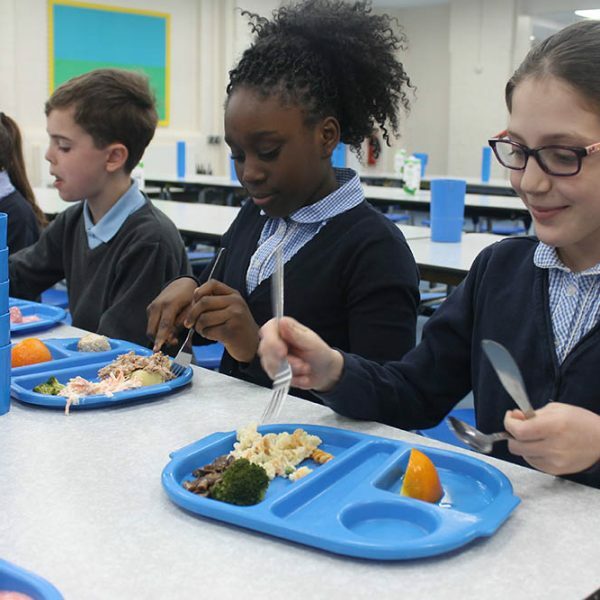 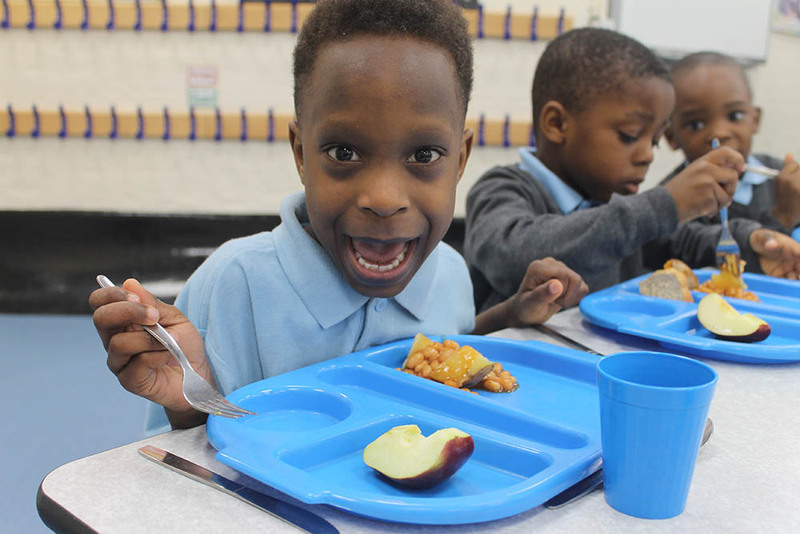 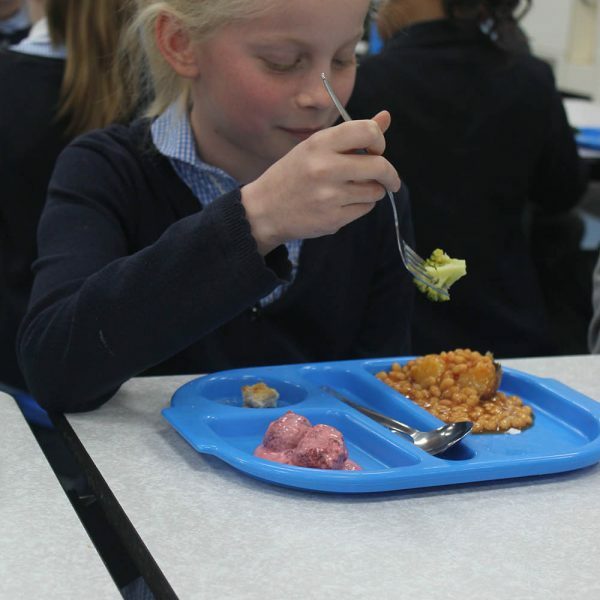 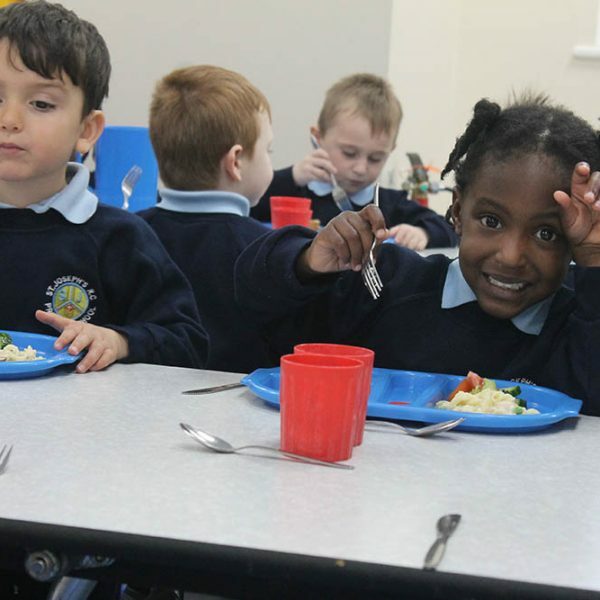 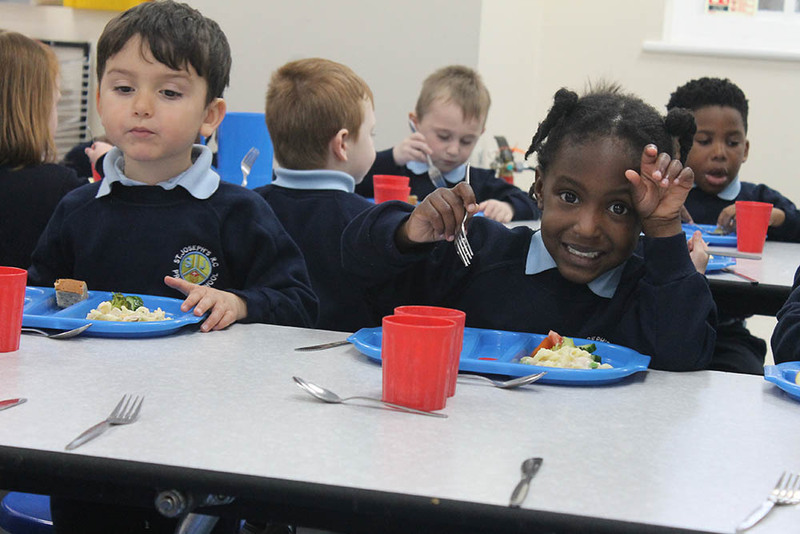 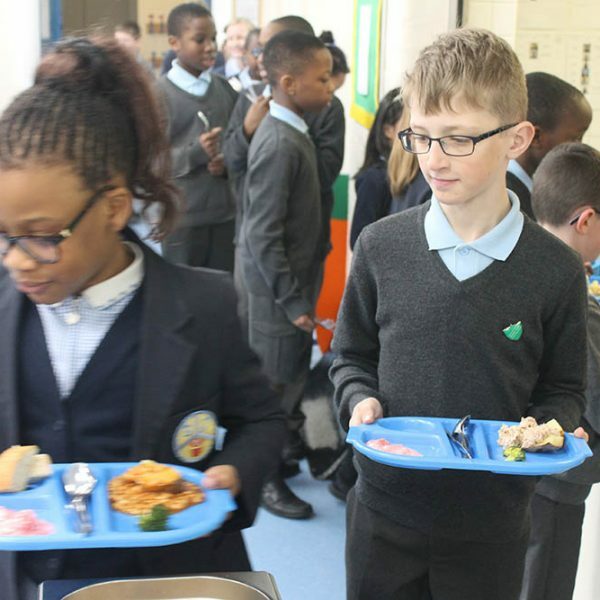 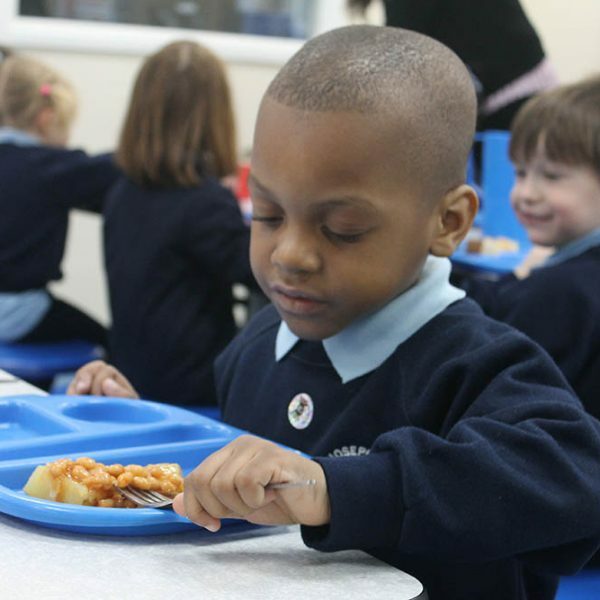 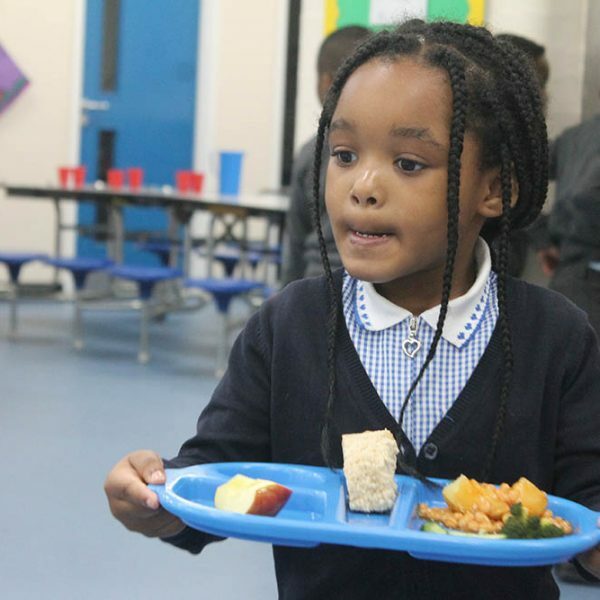 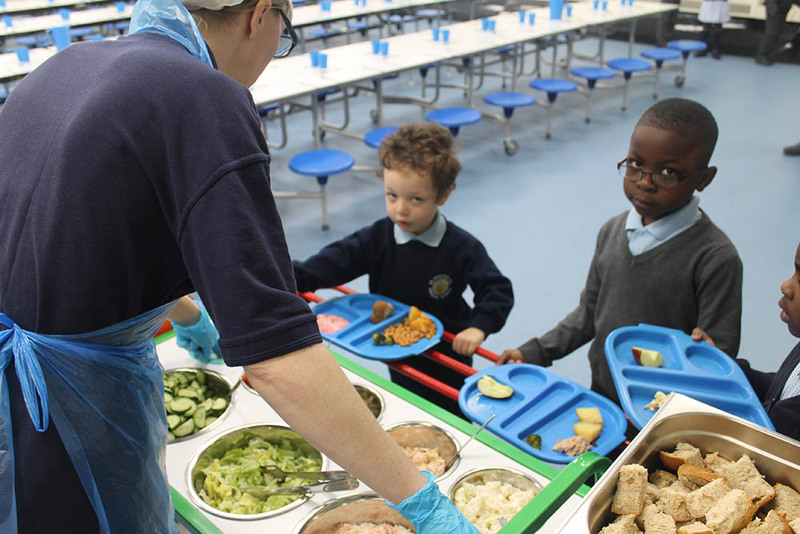 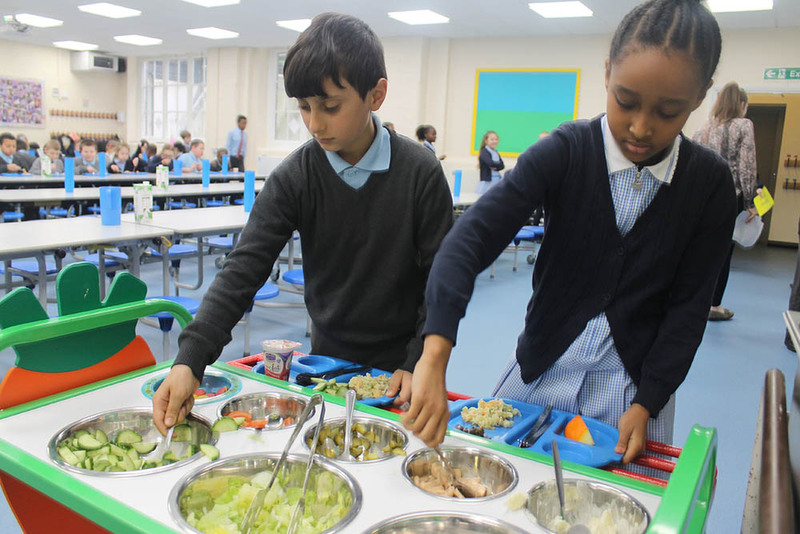 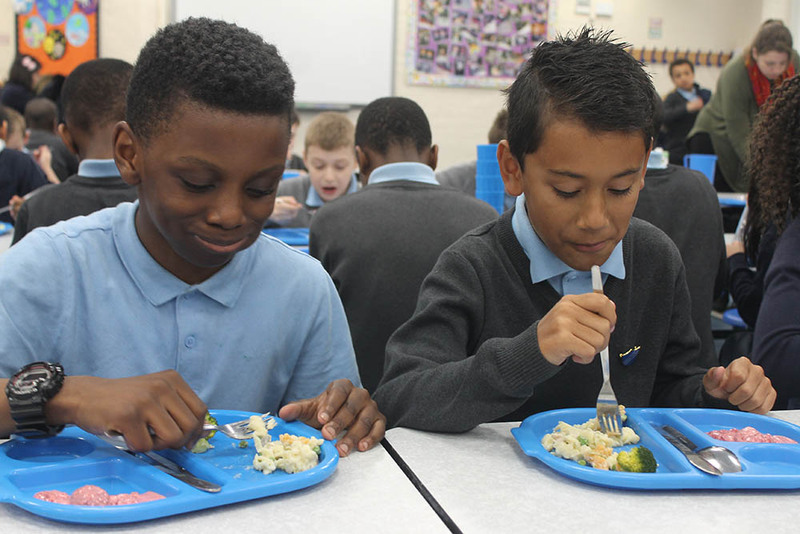 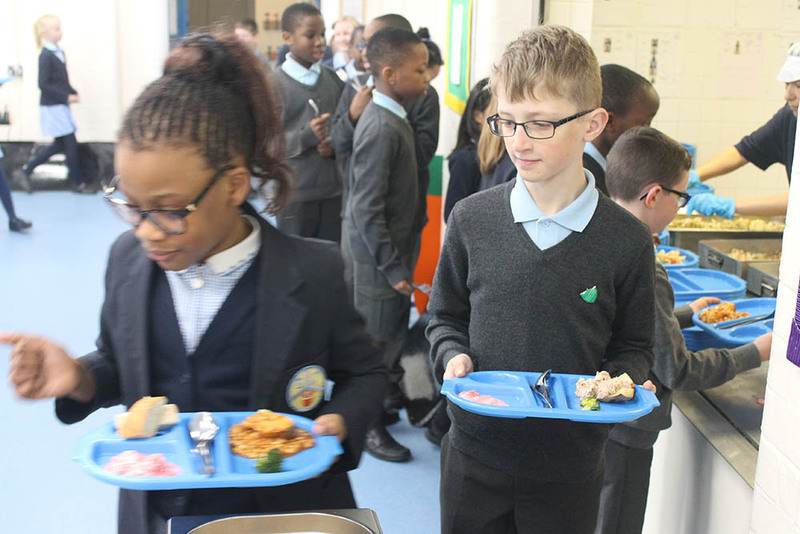 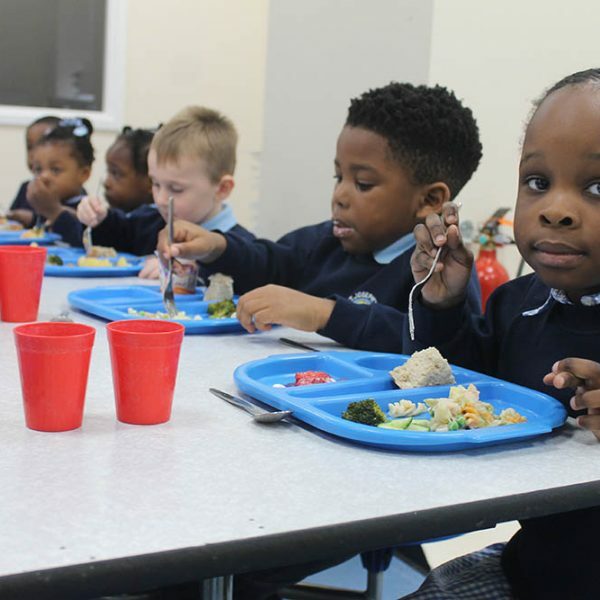 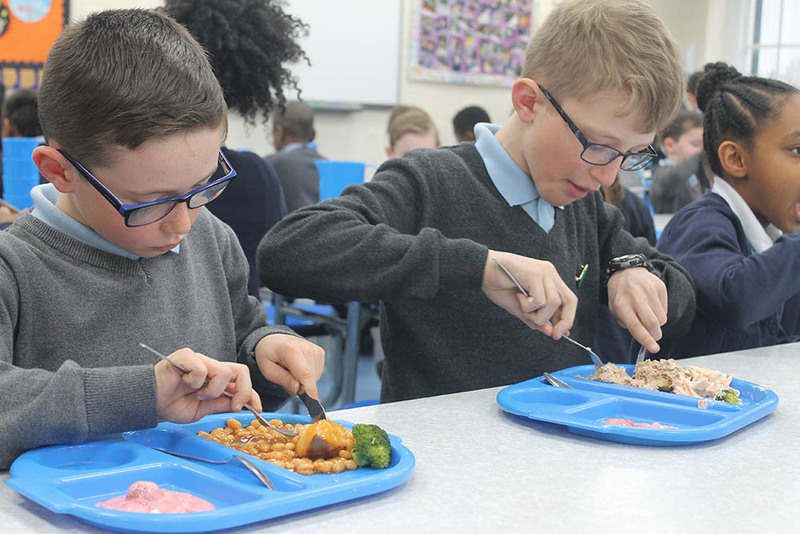 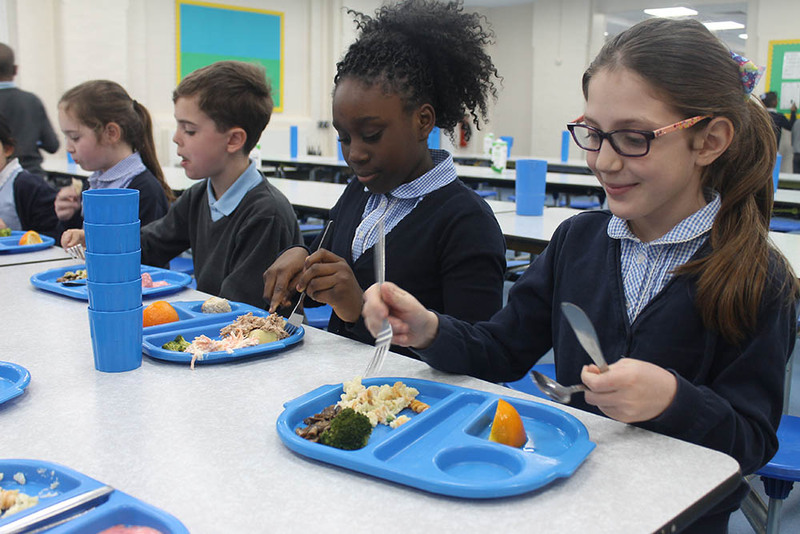 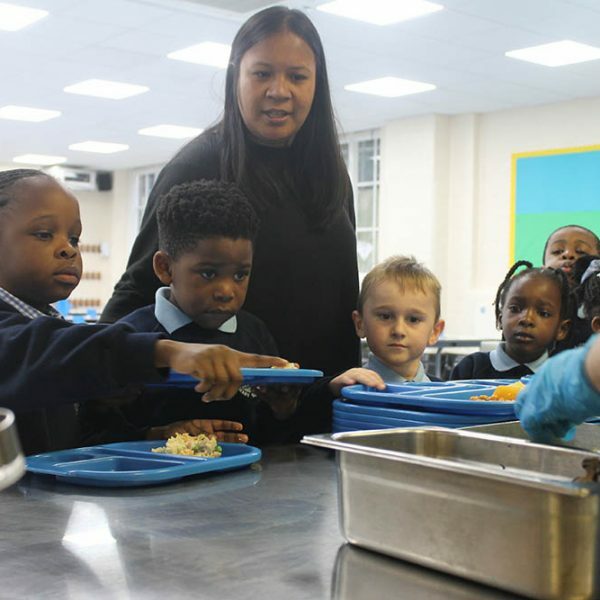 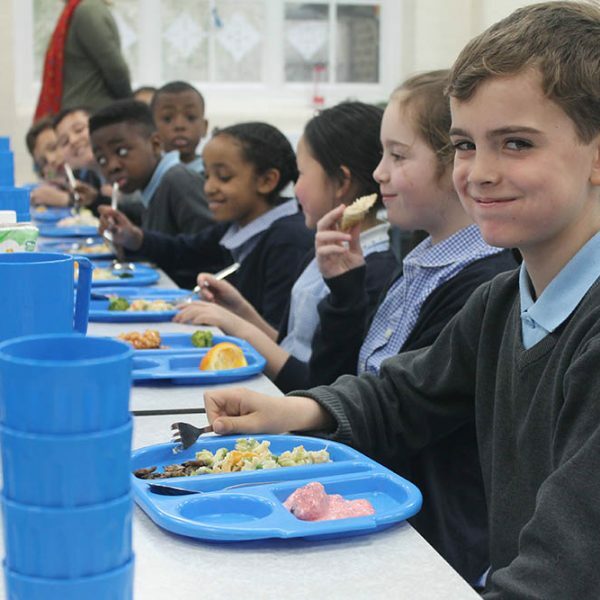 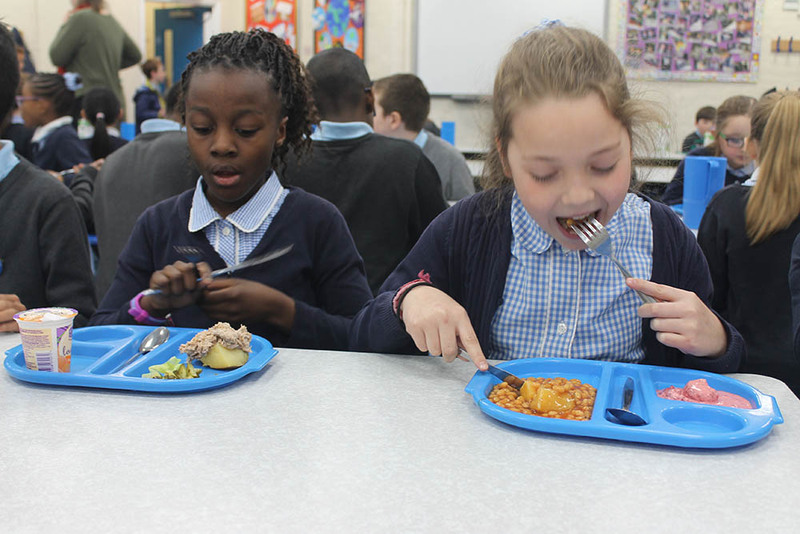 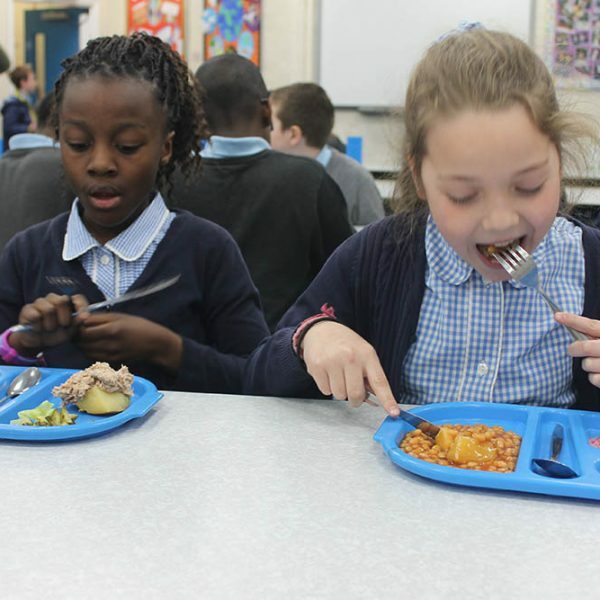 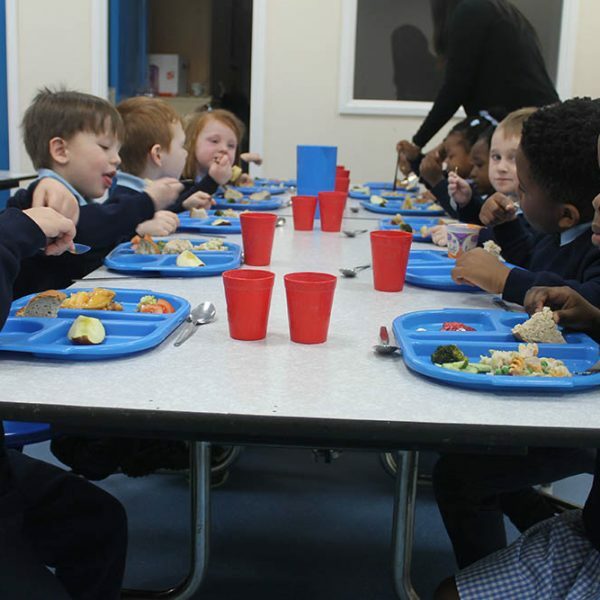 Our school menus are healthy, in line with the Governments’ standards for school food in England and include British dishes as well as meals reflecting our community cultures. 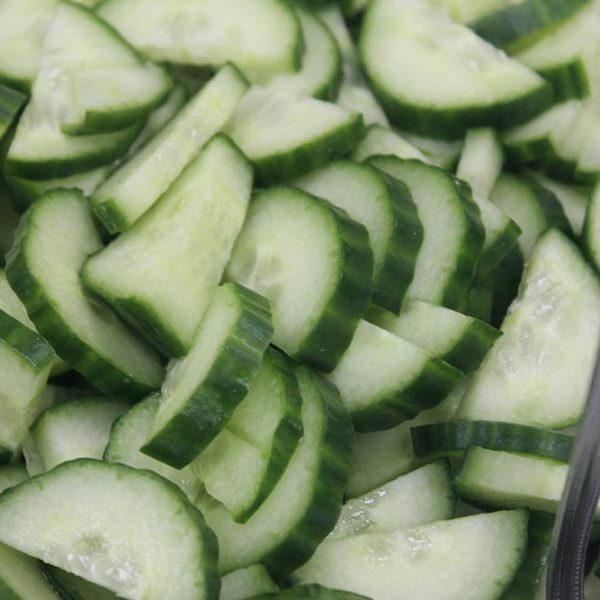 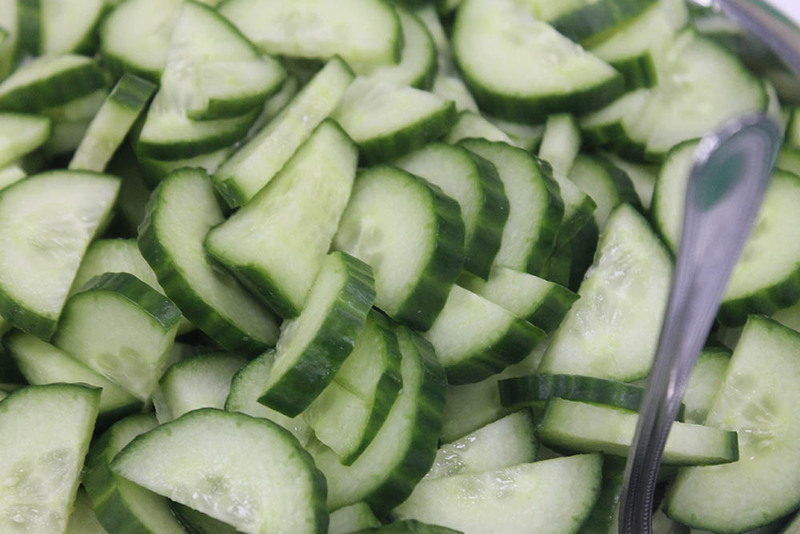 They also include seasonal produce and options for children with allergens daily. 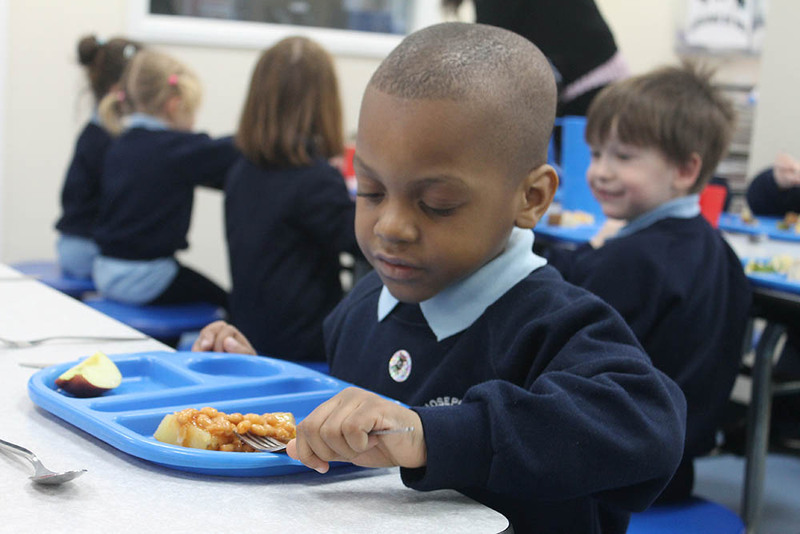 We always aim to adhere to our printed menus. 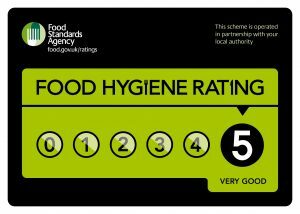 However, on occasion we may deviate from them. 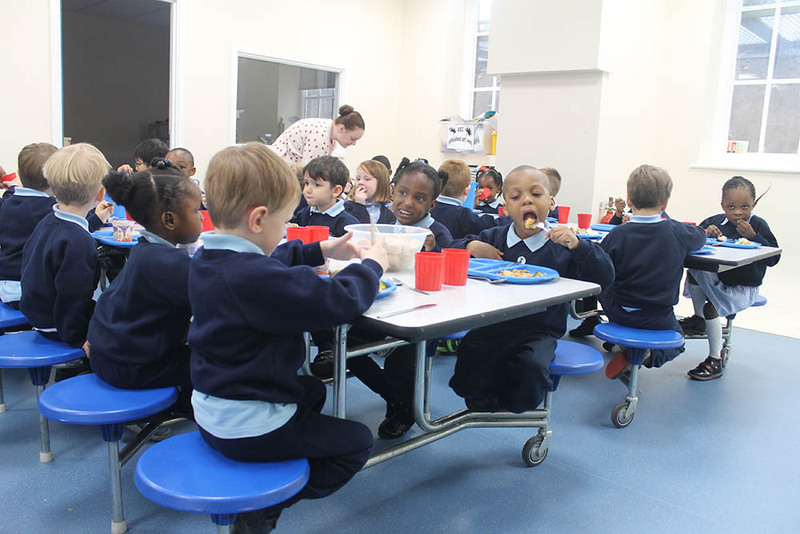 This will be due to speciality days, e.g. 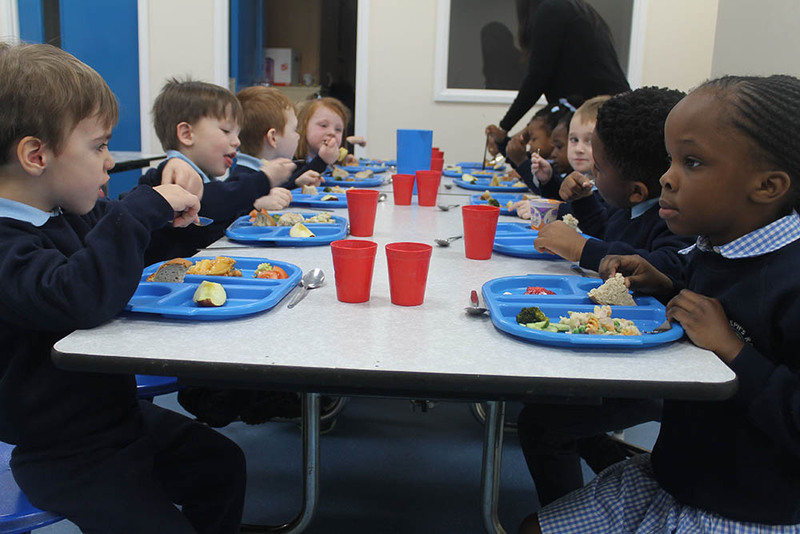 Chinese New Year or may sometimes be due to issues with deliveries. 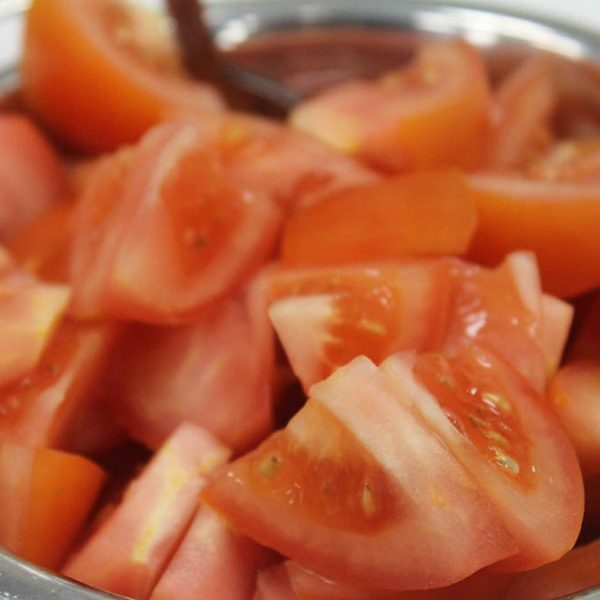 We provide fresh fruit and vegetables daily looking at seasonal, organically grown and quality produce. 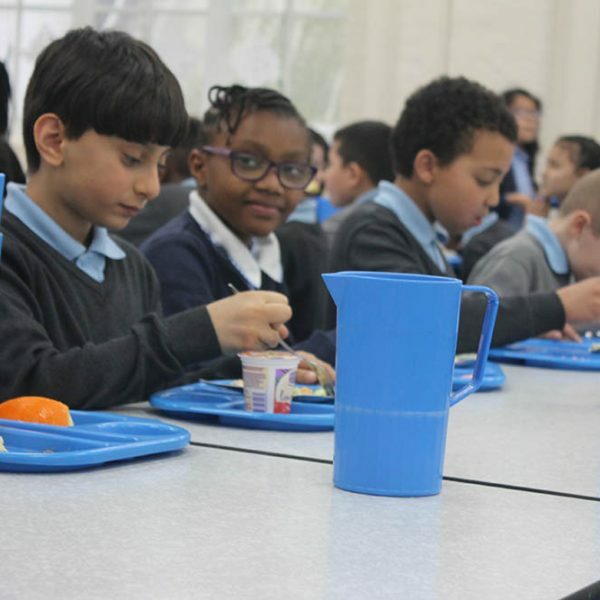 Milk and water are also available to children every day. 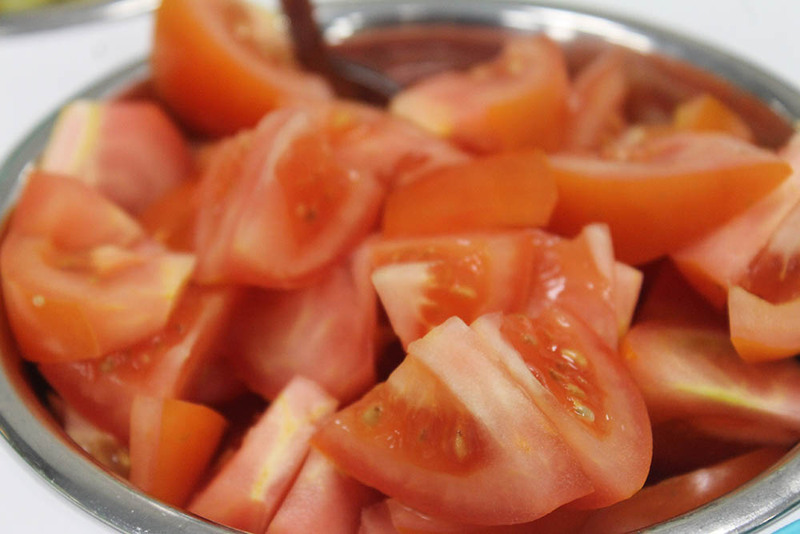 In the future, we aim to support local producers and our vision is to eventually grow some of our own produce too.